What’s A Good Hot Sauce Substitute? 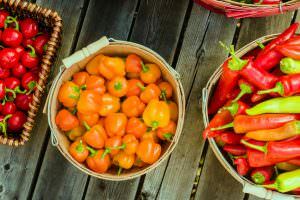 You are here: Home / Chili Pepper Substitutes / What’s A Good Hot Sauce Substitute? Have a recipe that calls for a few dashes of hot sauce, and there’s none in your cupboard? 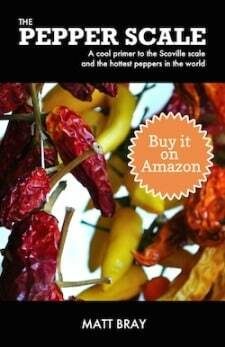 Or are you simply looking for alternative heat sources that don’t contain chili pepper? What are your options when you need a hot sauce substitute? There’s very good news: you likely already have the best alternatives to hot sauce ready and waiting in your spice rack and refrigerator. The thing about hot sauces is most of them follow the same simple recipe at their core: part chili pepper, part vinegar, part water, and part salt. You likely have all of those ingredients sitting in your kitchen, so throwing together a hot sauce on the fly that’s good enough for cooking use is very doable. 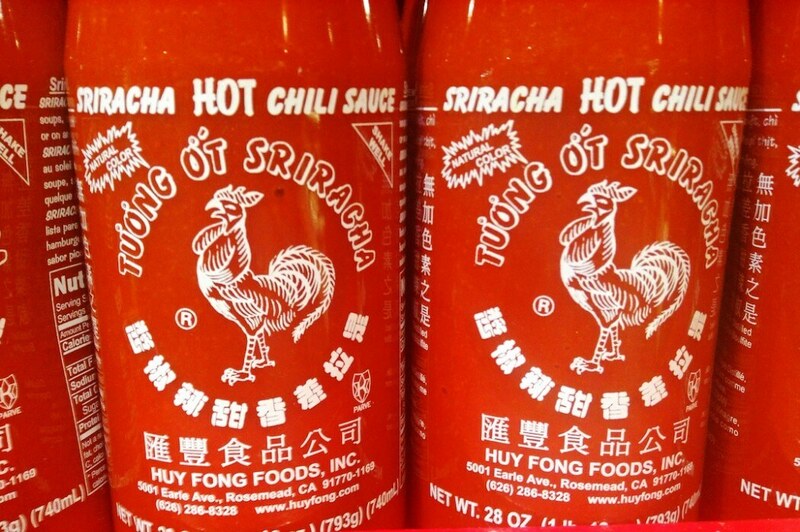 If your recipe calls for generic “hot sauce”, then this works very well. Know that this will be one vinegary hot sauce without a lot of pepper complexity. It’s meant for cooking use, not for dashing as a condiment. If you want to make your own hot sauce for condiment use, check out this recipe. For soups, stews, marinades, and other sauces, simply adding a chili pepper heat source may be all you need. Oftentimes recipes call for hot sauce as an easy way to add some spice. The other flavors in the recipe mask the vinegar tang. If that’s the case for your recipe, then lean on cayenne pepper powder or red pepper flakes as alternatives. A few dashes of hot sauce (three or four) equals about an eighth of a teaspoon of powder or flakes. Increase or decrease to meet your spiciness needs. If your need for a hot sauce substitute draws from breaking away from chili peppers, you have many options as well. 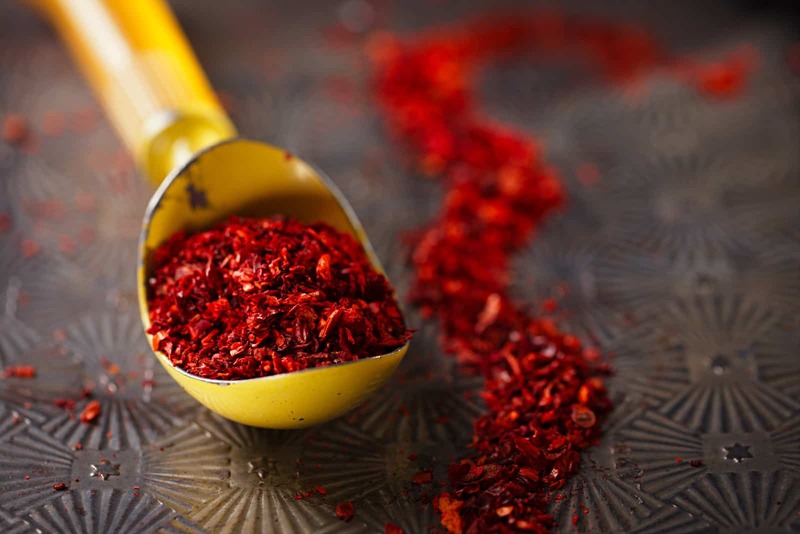 The world of spicy foods goes well beyond the boundaries of the pepper scale. 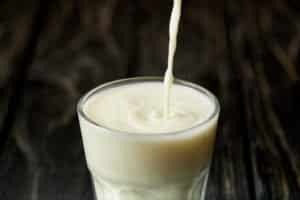 Some of the most well-known are horseradish, wasabi, hot mustard, ginger (particularly ground ginger), and cinnamon. All of these can be used to create spicy sauces and complement many meals. Take a look at our sister site Fiery Flavors that explores the world of heat beyond the Scoville scale. If your recipe calls for a specific hot sauce, think through the ingredients carefully. 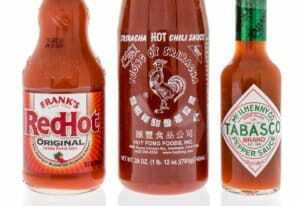 While there are a few basic ingredients to nearly all hot sauces, there are some definite differences in flavors. 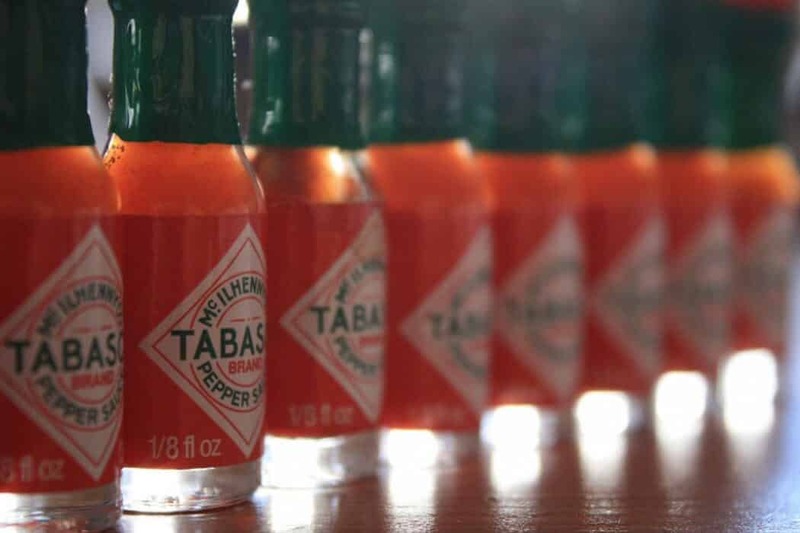 For instance, Tabasco and Sriracha come from two different families of hot sauce. They don’t make good substitutions for each other if the recipe is relying on the hot sauce for the hot sauce’s flavor distinction. Think it through before swapping one for the other. Otherwise, you could have an overly vinegary dish when a more garlicky flavor was in order. 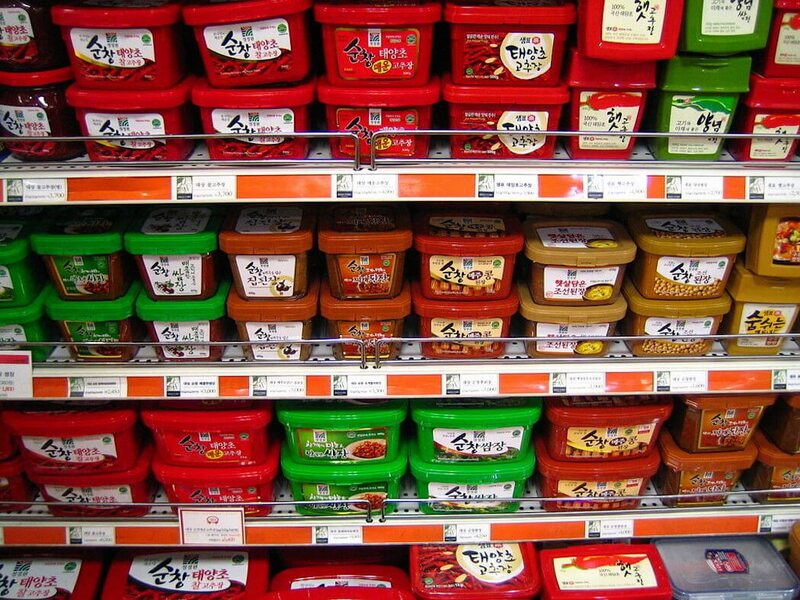 What's A Good Gochujang Substitute?